In the immediate wake of the Anschluss, or German annexation of Austria on March 12, 1938, the German Reich initiated a campaign against that nation’s Jewish citizens. The Seklers, a Viennese family, were victims of these actions, and later, of the Holocaust. The Hildegard Sekler Collection, a recent archival acquisition by Hesburgh Libraries’ Rare Books and Special Collections, records the family’s story through a series of letters and documents. The collection consists of over 400 pieces of correspondence generated surrounding the separation of Leopold and Toni Sekler from their daughter, Hildegard. Most relate to Hildegard’s flight from Austria at the age of sixteen, and chiefly date from the years between 1939 and 1945. The bulk are personal letters and postcards sent to Hildegard by family, friends, and her tutor. A body of official correspondence with governmental and aid agencies has been preserved here, as well. More than 100 documents and personal papers are also found within the collection. These range from official records relating to Leopold’s career in the Vienna Finance Ministry to, less formally, Hildegard’s homework assignments, school notes, and essays. 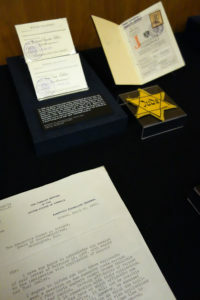 Name change slips for Leopold and Toni Sekler and the latter’s passport, as displayed in the January 2019 spotlight exhibit about Theresienstadt (Terezín). This group of personal documents includes Leopold and Toni Sekler’s passports. In August of 1938, the German authorities enacted the Executive Order on the Law on the Alteration of Family and Personal Names. This order required Jews with non-Jewish first names to formally add “Israel” for males and “Sara” for females to their legal names. The Seklers were forced to comply. Three slips noting the name changes for each remain inserted in Leopold Sekler’s Passport. Following a similar pronouncement aimed at identifying Jewish citizens, Toni Sekler’s passport was stamped with a red “J”. Letters illuminate desperation the family felt in the months that followed. Leopold Sekler appealed to Switzerland and the United States to obtain visas for the family to emigrate. His requests were met with delays and little success. Undeterred, he sought out directories and wrote to a handful of New Yorkers, strangers with the Sekler name, whom he hoped might provide support for a visa application. Replies from a Constance Sekler express frustration over past experiences with the Consulate in Vienna, as well as with her own limited resources. Empathetic, though unable to assist, she wrote, “Whether or not we are related isn’t of great importance because I am just as much interested in your welfare in any event.” A Jack Sekler, living in the Bronx, was able to offer support, though a quota system placed the Sekler family on a waiting list, and ultimately prevented their seeking asylum in America. Many letters express the love and concern of parents separated from their only child. In a letter (in English) from her father on June 1, of 1940, he asks his “Dear Hilde” to, “[…] stay in the garden as long as possible and to sleep by open windows. You had better to speak only English, at home too. It would be better for all big girls. The German language you will not forget, I am sure. 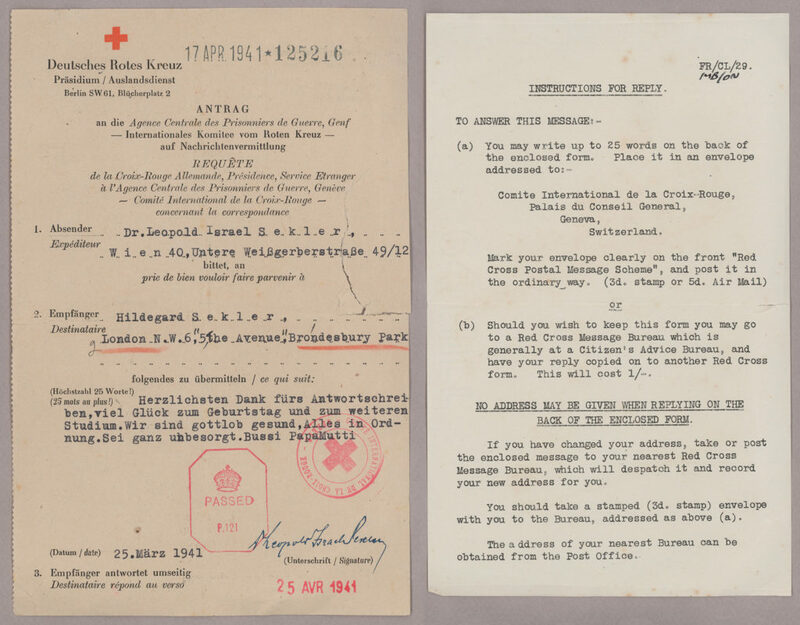 The conversation is the most important and the best mean to learn a language, believe me, I know it by experience.” By 1941, sending correspondence to countries at war with Germany was prohibited, and Leopold used the Red Cross Message Service to send his daughter greetings on her nineteenth birthday. Hildegard continued, unsuccessfully, to seek a means for her parents to flee Austria. In October of 1942, Leopold and Toni Sekler were deported to Theresienstadt, a transit and labor camp. From there, the couple were transported to Auschwitz on October 12, 1944. Neither survived. Hildegard married her tutor, Dr. Goller, in 1960. She remained in London until her death in 2008. 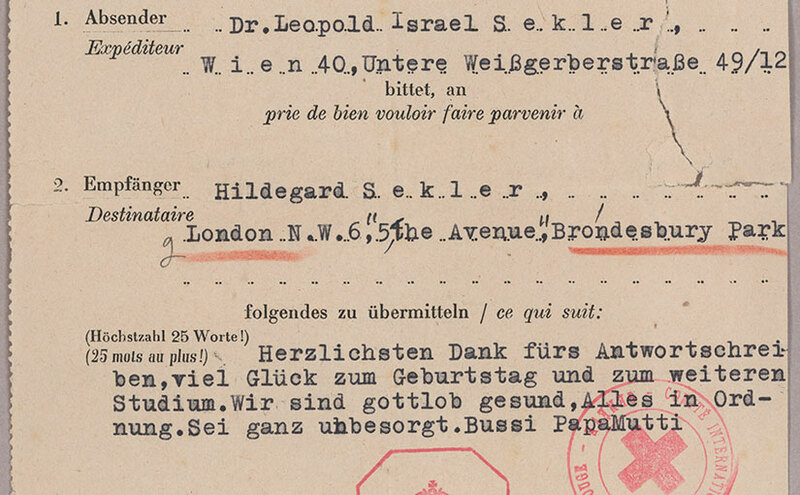 Through materials largely in German or English (and occasionally in French), the Hildegard Sekler Collection presents a unique view of the Anschluss and its aftermath, unaccompanied child refugees of the Holocaust, wartime experiences in London, and personal histories of prisoners of Theresienstadt. The collection (MSE/MD 6408) is open for research in Rare Books and Special Collections, and a detailed finding aid can be found online. The item featured in this week’s blog post is on display as a spotlight exhibit through the end of August. 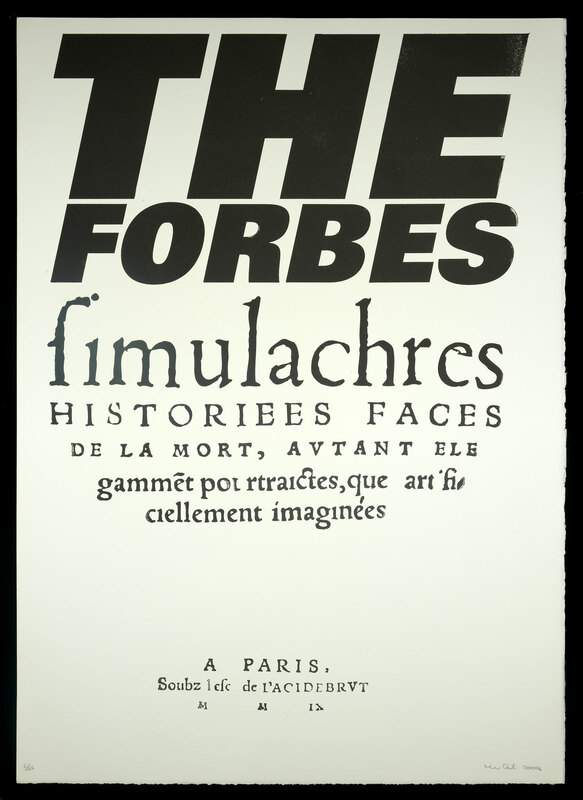 French book artist Didier Mutel, inspired by Forbes Magazine’s annual listing of the world’s wealthiest people, created a portfolio called The Forbes simulachres: historiées faces de la mort, autant elegammẽt pourtraictes que artificiellement imaginées (Images and Illustrated Aspects of Death, as Elegantly Delineated as They Are Artfully Imagined). This 75-sheet portfolio, generously sized at 62 x 45 cm, comprises 36 pairs of woodcuts. Each duo consists of a full-page illustration of a skeleton, accompanied by text naming an individual from Forbes’ 2009 list of billionaires. 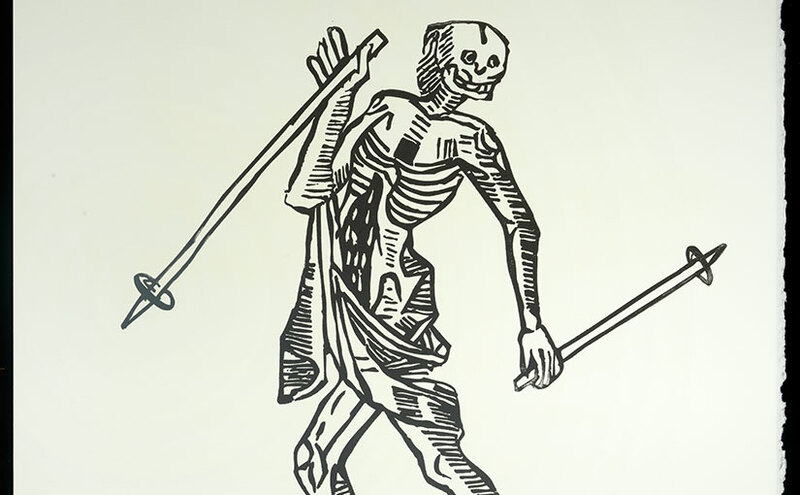 Mutel’s inspiration for this work was the iconic “Dance of Death” woodcuts created by Hans Holbein the Younger (1497-1543). The Dance of Death (danse macabre in French, Totentanz in German) is part of the medieval tradition of memento mori (contemplation of death). Its visual representation typically pairs a living person with a skeleton, reminding the viewer that death comes to all, regardless of their worldly circumstances. Holbein depicted this theme in woodcuts which he completed in 1526 while living in Basel. They were first published, however, in 1538 in Lyon, France. In the Forbes simulachres, Mutel portrays skeletons in a variety of settings. Some are engaged in recreational activities such as skiing or surfing while others are shown in more mysterious and threatening circumstances. Every skeleton is paired with a plate of text accompanied by biblical verses in early French, and each references Forbes by giving individuals’ names and ranks on its annual list of the wealthy. 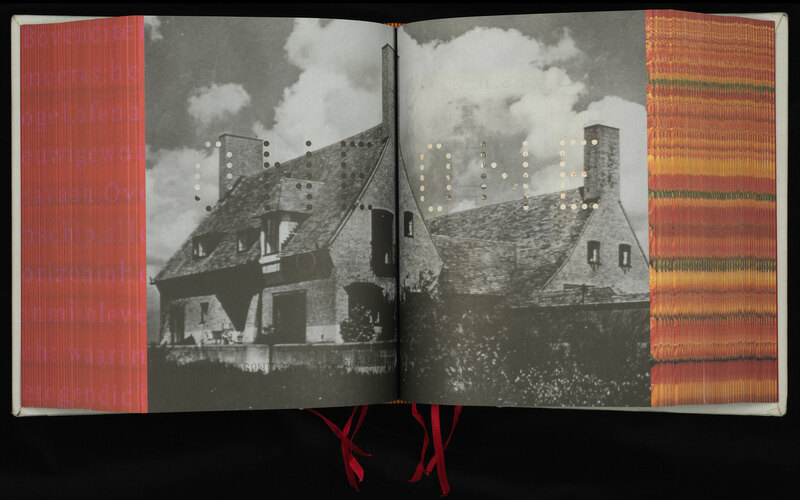 Didier Mutel, born in 1971, is an engraver and printer who specializes in book arts. He studied at l’École nationale supérieure des arts décoratifs (1991-1993) and l’Atelier national de création typographique (1994-1995). He has received numerous awards including a “Grand Prix des métiers d’art de la ville de Paris” in 1997 and was named artist in residence at Rome’s Villa Médicis from 1997 to 1999. Since 2003 he has taught engraving and drawing at l’École des beaux-arts in Besançon. When Mutel returned to Paris from Rome, he joined the workshop of a master artist, Pierre Lallier, whom he had met in 1988. Lallier’s workshop originated in 1793 and was the oldest continually operating etching studio in France. After Lallier’s retirement, Mutel continued his work, maintaining legacy equipment and original printing techniques. Mutel often revisits historical creations of music and literature. His inspirations range well beyond Forbes Magazine and include The Metamorphosis by Franz Kafka and Alice’s Adventures in Wonderland by Lewis Carroll. In 1994 he published a noteworthy interpretation of Robert Lewis Stevenson’s The Strange Case of Dr. Jekyll and Mr. Hyde. 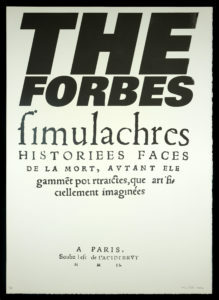 The library’s copy of the Forbes simulachres is number 6 in an edition of 42 and is signed by the artist. 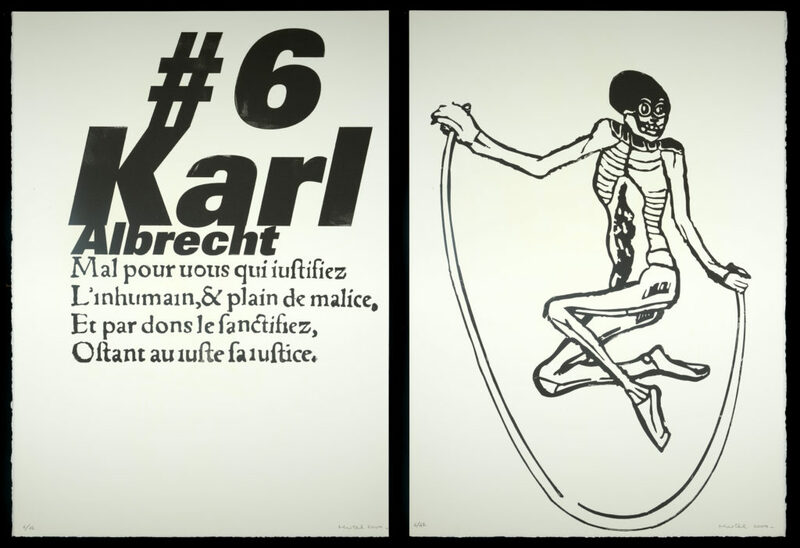 Its case is unusual in having been fabricated from one of the woodblocks used to produce the text for plate number 6 featuring Karl Albrecht. The acquisition of Didier Mutel’s Forbes simulachres was made possible, in part, by a library grant from Notre Dame’s Nanovic Institute for European Studies. 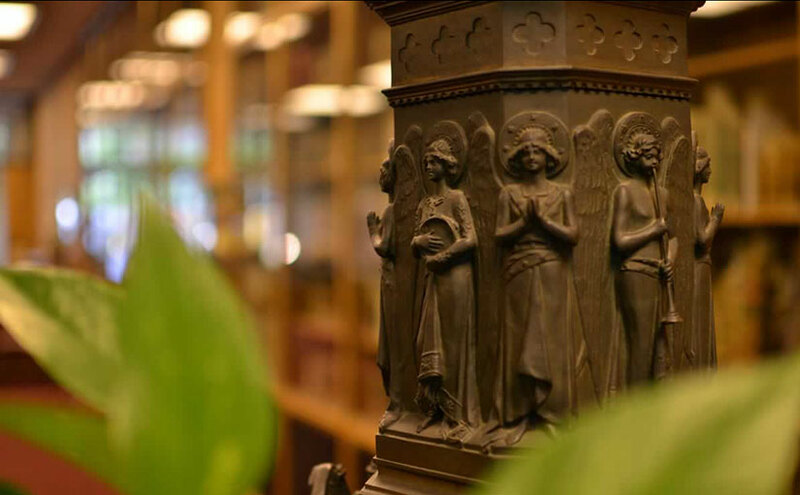 All of us in Rare Books and Special Collections send our best wishes to all the 2018 graduates of the University of Notre Dame. Laura Neis (ND ’18), who received an honorable mention in the Senior and Honors Thesis category of the Undergraduate Library Research Awards (ULRA) for her senior thesis, “Rare Women and True Martyrs: Female Martyrdom under Queen Elizabeth I.” Laura conducted background research for her thesis using resources from the Rare Books collection. Ed Kreienberg (ND ’18), who along with Camila Sacher (ND ’19) received the Monsignor Francis A. O’Brien Award for the best essay by a history major. Ed conducted research for his essay using the Le Rossignol Correspondence Collection, the Dr. George Marshall Oakden Collection, and the Humphrey M. Barbour World War I Scrapbooks. Mia Alyse Mologousis (ND ’18), who won the Joseph Italo Bosco Award for Excellence in Italian Studies. 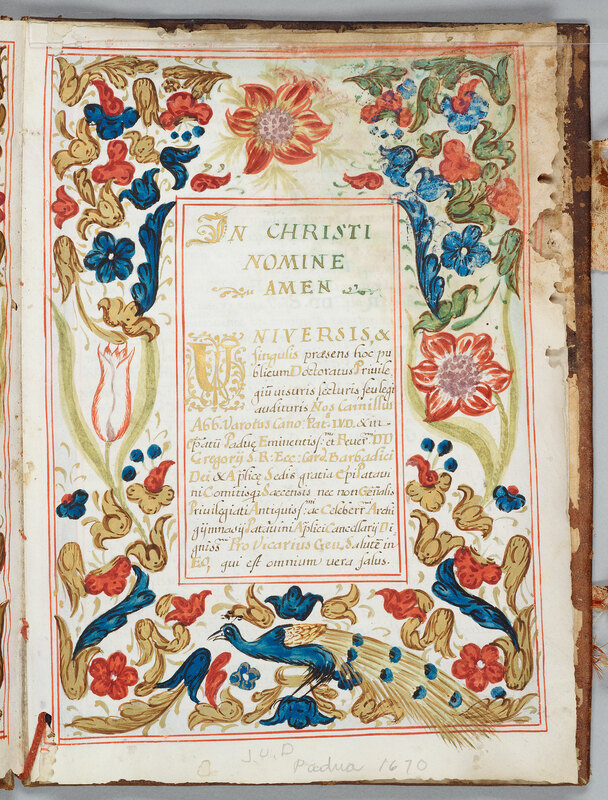 Mia’s research materials included the La Difesa Della Razza periodical in Special Collections Italian literature holdings. Rossi, Giovanni Battista de. Musaici cristiani e saggi dei pavimenti delle chiese di Roma anteriori al secolo XV: Tavole cromo-litografiche con cenni storici. Roma: Libreria Spithöver de Guglielmo Haass, 1899. 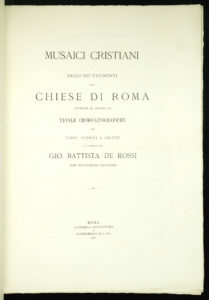 Giovanni Battista de Rossi (1822-1894) was a distinguished scholar of early Christian archaeology. Born in Rome, he attended the Collegio Romano and La Sapienza, earning a doctorate. 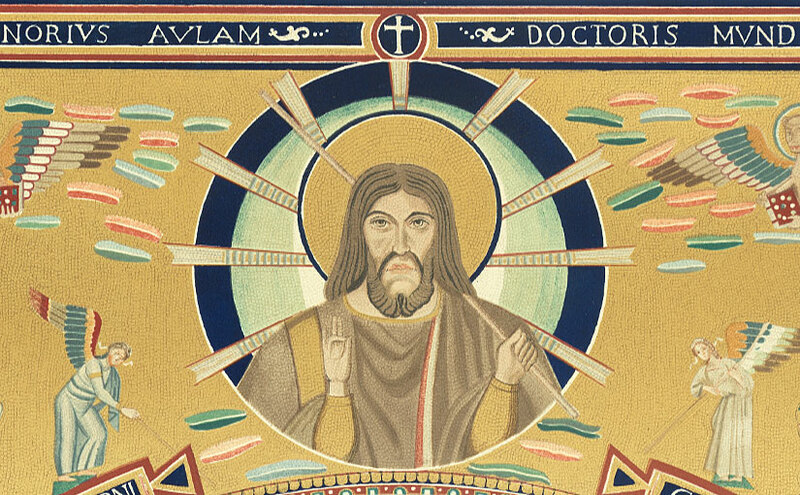 After finishing his studies he was appointed scriptor at the Vatican Library, where he cataloged manuscripts. In addition to his expertise in archaeology, de Rossi was skilled in epigraphy and was an authority on the topography of ancient and medieval Rome. His studies of the apse mosaics in Roman churches continue those of the seventeenth-century scholars Jean l’Heureux and Giovanni Giustino Ciampi. He travelled widely, and was acquainted with the foremost European scholars of his day. De Rossi was a member of the Royal Netherlands Academy of Arts and Sciences and the American Antiquarian Society. A devout Catholic, he heard Mass every day. As his health failed, Leo XIII gave him use of an apartment at Castel Gandolfo, where de Rossi died in 1894. Detail from Plate 10 showing the winged lion of St Mark. 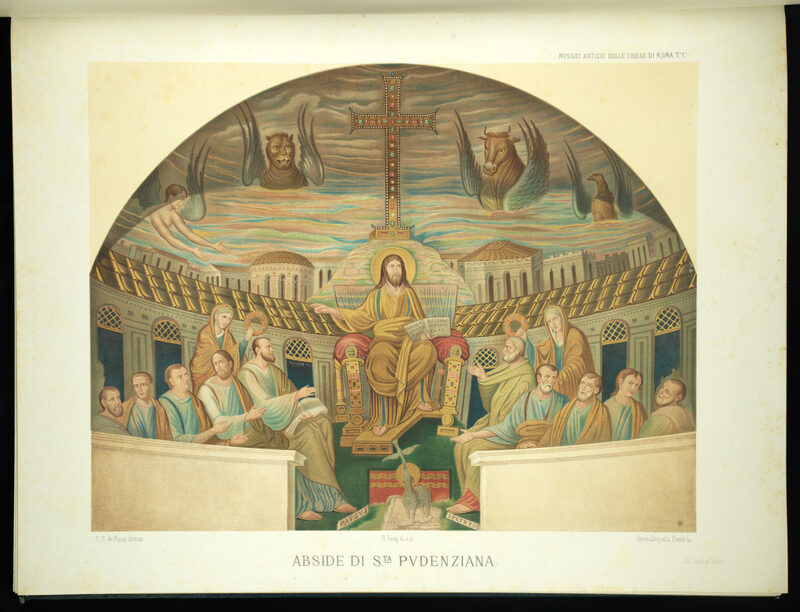 De Rossi published a number of works in the second half of the nineteenth century, among which is this recent acquisition by the Hesburgh Libraries. 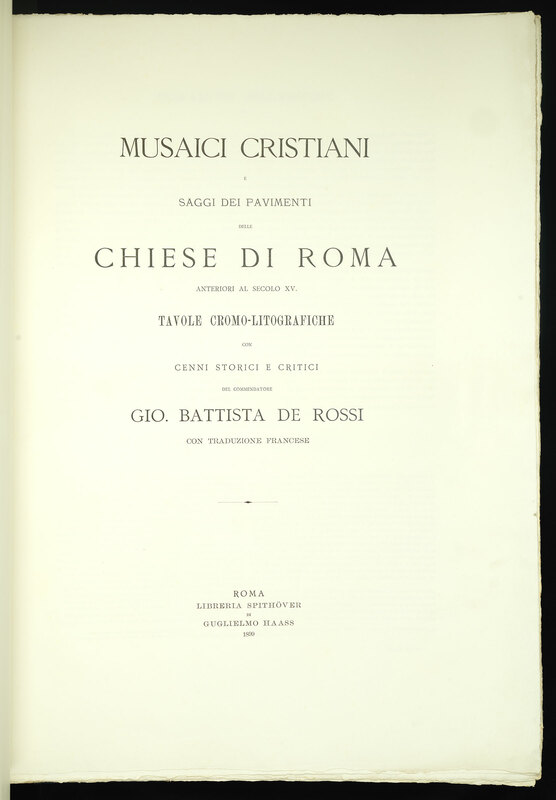 The Musaici cristiani e saggi dei pavimenti delle chiese di Roma anteriori al secolo XV [“Christian Mosaics and Specimens of the Floors of the Churches of Rome Prior to the 16th Century”] originally was published in 27 fascicles between 1872 and 1896. The Libraries’ set is bound into two folio volumes, the first being the text and the second featuring 53 plates of illustrations. 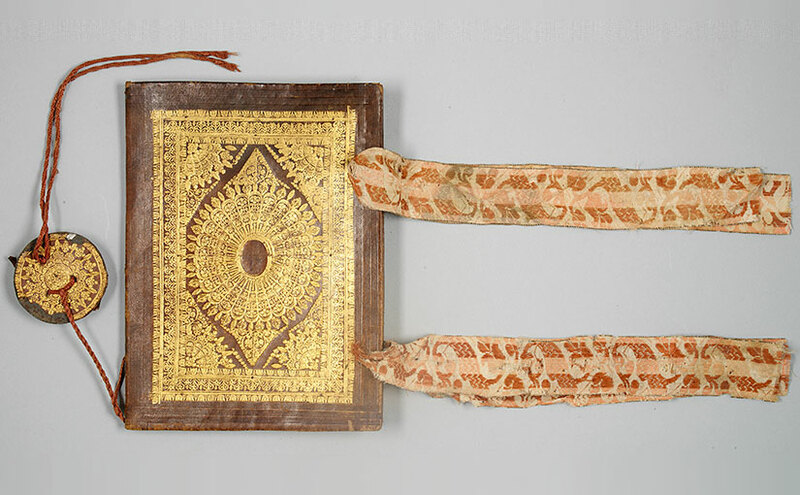 William Jackson of Aberdeen, Scotland was responsible for its binding. 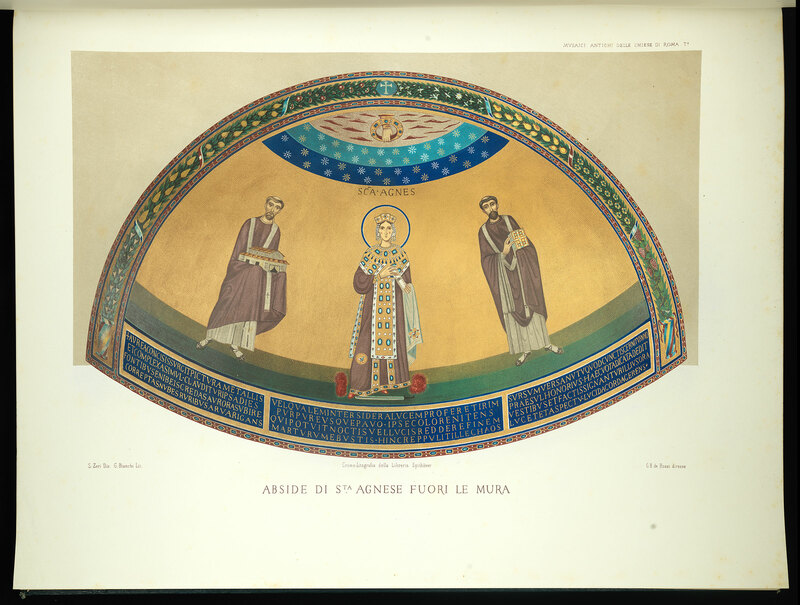 This set was presented to a monastery library by Lady Cecil Kerr (1883-1941), a Catholic author who wrote historical and devotional works. 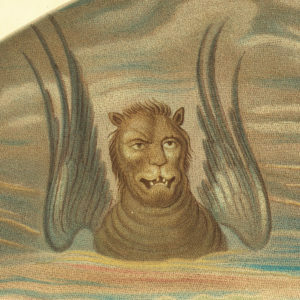 The illustrations in the second volume are fine examples of chromolithography, which was a technique developed in the nineteenth century for the mass production of color images. 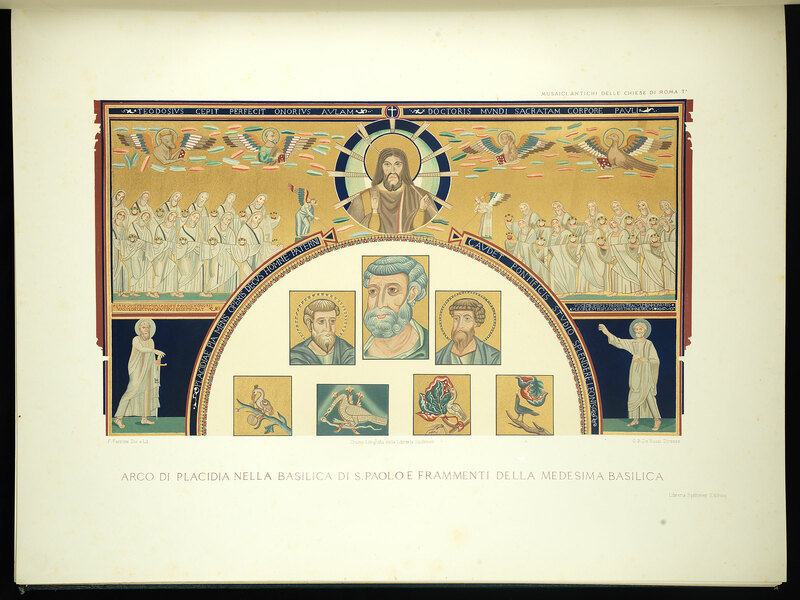 The process of chromolithography used multiple blocks or stones, each of a different color, which were printed successively to develop each image. The Libraries’ copy includes some highlights in gold. 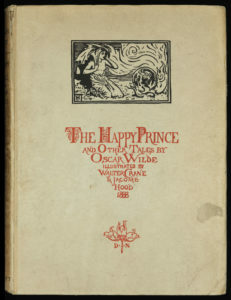 Oscar Wilde’s book for children, The Happy Prince and Other Tales, published in 1888, has attracted many artists and printers over the years. The stories have also been adapted for stage performances including, as I discovered recently, a ballet which will be performed in Grand Rapids, Michigan in 2018. Wilde’s stories, in the tradition of literary fairy tales such as those of Hans Christian Andersen, depict poverty, suffering, cruelty and arrogance, with sacrifice or martyrdom occurring more than once. In the title story, the statue of a prince who had been sheltered in luxury while he lived, could now view from his pedestal the poverty and suffering in his city, and so he convinced a swallow to carry each of the statue’s jewels to someone in need. 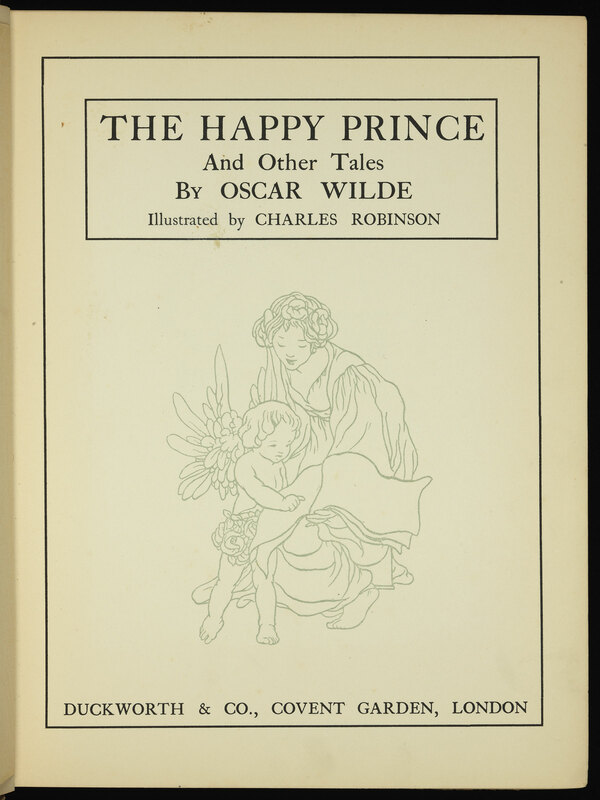 The Happy Prince and Other Tales consists of the following five stories: ‘The Happy Prince’, ‘The Selfish Giant’, ‘The Nightingale and the Rose’, ‘The Devoted Friend’, and ‘The Remarkable Rocket’. Wilde published a second collection of fairy tales, The House of Pomegranates in 1891. These stories are generally more complex and dark, but over the following century many books have included a selection drawn from both books. Out of the four stories in this book, ‘The Star Child’ and ‘The Young King’ are more likely to be included in selections intended for children. ‘The Fisherman and his Soul’ and ‘The Birthday of the Infanta’ are rarely considered suitable for child readers. A glance at the editions in our collection, with their range of illustrations and book production styles, demonstrate ambivalence in terms of identifying the appropriate audience for Wilde’s stories. Illustrators Walter Crane and P. J. Lynch both illustrated the book for a child audience, while many editions produced in the intervening century are more appropriately seen as gift books for adults. 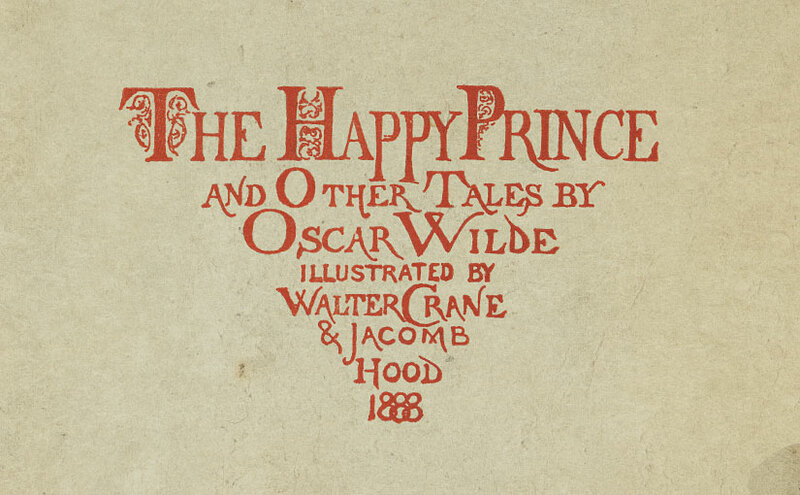 The Happy Prince and Other Tales was first published in 1888 by Alfred Nutt and is illustrated throughout. 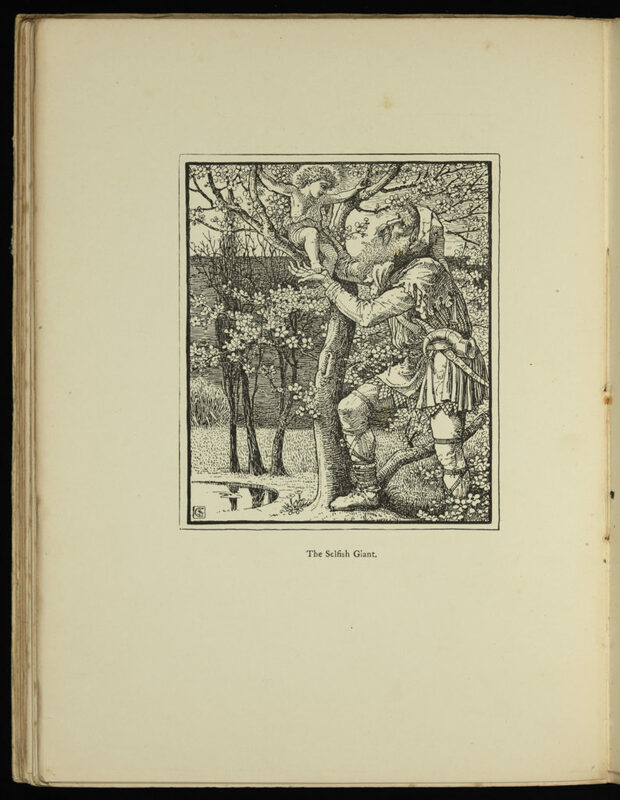 The frontispiece is by Walter Crane, as are a plate illustrating ‘The Selfish Giant’ (shown below) and one illustrating ‘The Remarkable Rocket’. Crane (1845-1915) is frequently cited along with Randoph Caldecott and Kate Greenaway as one of the premier illustrators of children’s books in Victorian Britain. Small illustrations by illustrator and engraver Jacomb Hood decorate the head of each story. The stories are also richly decorated with vignettes or small decorations. Another early edition was illustrated by Charles Robinson (1870-1937), one of three brothers who were all prolific book illustrators. This 1913 edition includes eleven color plate illustrations in addition to the frontispiece. 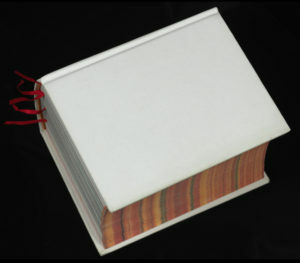 As these plates are tipped-in, or attached to pages of the book, it is rare to find an original copy with all plates intact. With over fifty pages decorated by Robinson, this is what booksellers would call a ‘lavishly-illustrated book’, and these illustrations are reproduced in many later editions and adaptations. The Overbrook Press produced a limited edition of The Happy Prince and Other Tales by Oscar Wilde with wood engravings by Rudolph Ruzicka. This 1936 edition is part of the Hesburgh’s collection of 135 books from the Overbrook Press of Stamford, Connecticut. One of the most recent editions is illustrated by leading Irish illustrator P. J. Lynch, also known for the award-winning book The Christmas Miracle of Jonathan Toomey and his recent book The Boy who Fell off the Mayflower. 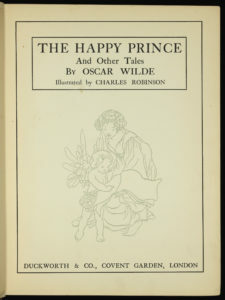 This edition of Wilde’s Stories for Children, published in 1990, includes ‘The Young King’ in addition to all five stories from The Happy Prince. Lynch has not placed ‘The Happy Prince’ in first place—rather, the book begins with ‘The Selfish Giant’. Authors of introductions range from W. B. Yeats, who knew Oscar Wilde, to Stephen Fry, the actor who played Oscar Wilde in the film Wilde. The bibliography below lists the editions held in the Hesburgh Library’s Special Collections. The Happy Prince and Other Tales. 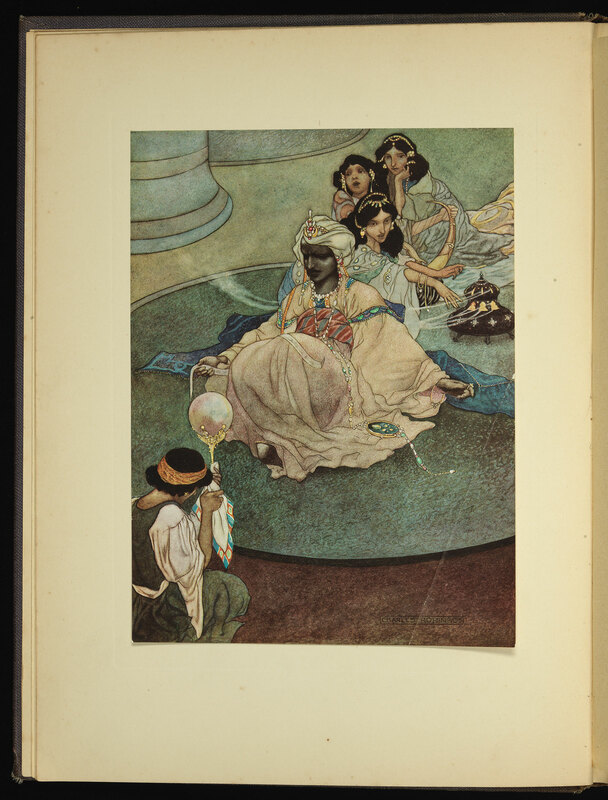 Illustrated by Charles Robinson. London, 1913. The Happy Prince and Other Tales. 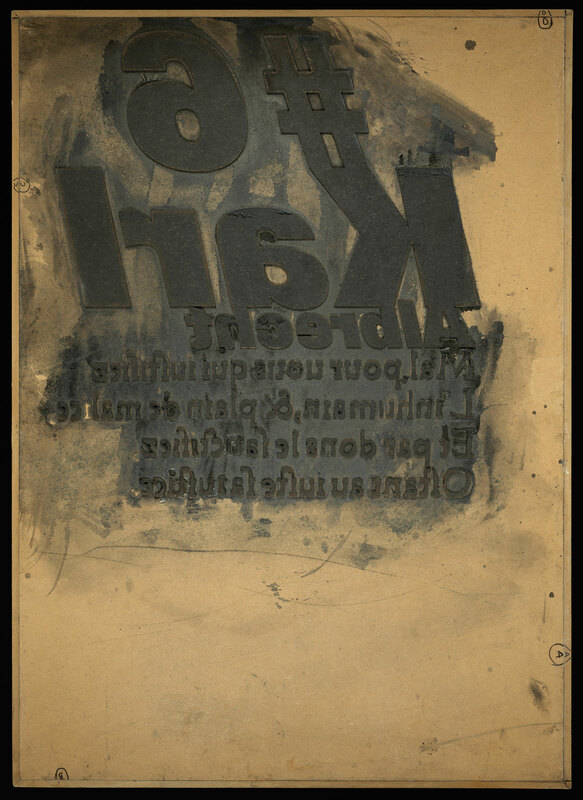 New York: R. K. Haas, c. 1925. The Happy Prince and Other Tales. Wood engravings by Rudolph Ruzicka. Stamford, Conn.: The Overbrook Press, 1936. (Limited edition of 250 copies). The Happy Prince, and The Selfish Giant; Fairy Tales. With a foreword by Hal W. Trovillion. Herrin, Ill.: Trovillion Private Press, 1945. The young king and other fairy tales. Introduced by John Updike. Illustrated by Sandro Nardini and Enrico Bagnoli. NY: Macmillan, 1962. Fairy Tales and stories. Octopus, 1980. Stories for Children. Illustrated by P. J. Lynch. New York: Macmillan, 1991. 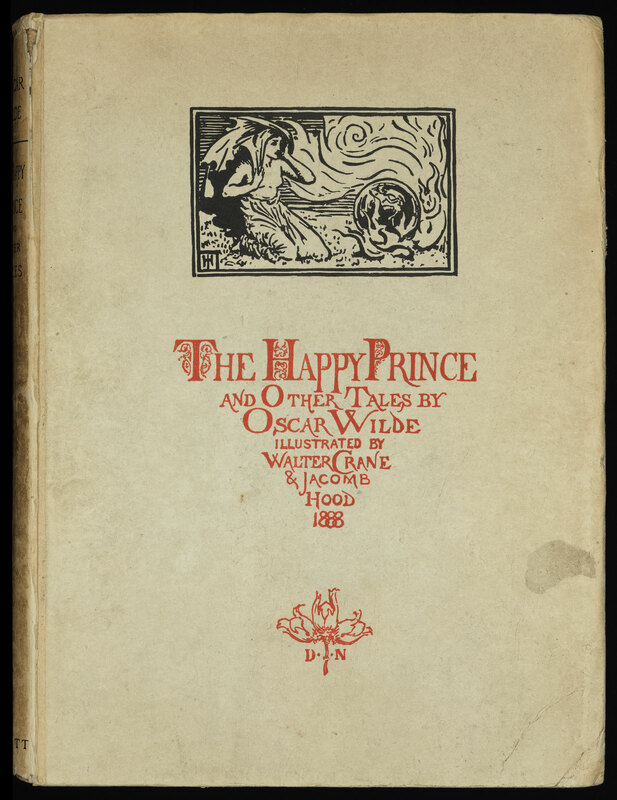 [i] The full text of this introduction is online in The W. B. Yeats Collection (a Chadwyck-Healey subscription database) which includes the following source information: Introduction to Oscar Wilde, The Happy Prince and Other Fairy Tales (1923). According to catalog records such as in the Hathi Trust, this appears to be volume 3 of a multi-volume collection of the works of Oscar Wilde. 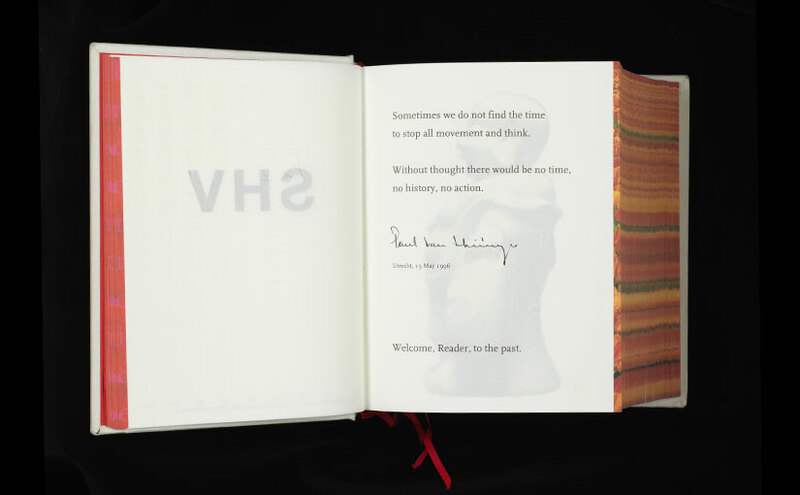 Paul van Vlissingen, owner of the Dutch company SHV (Steenkolen Handels Vereeniging), commissioned the noted book maker Irma Boom to create a volume to commemorate the anniversary of his family’s firm. Boom had full access to the archives of the company and the family to aid her in conceiving what became a 2,136 page tome. Given full artistic control and no budget, she spent five years fashioning the volume. It is a most unusual creation, incorporating a wide range of surprising and innovative design elements. As an example, the edge of the text block displays a field of tulips when its pages are flipped from left to right, but flipping them the opposite way reveals a poem. 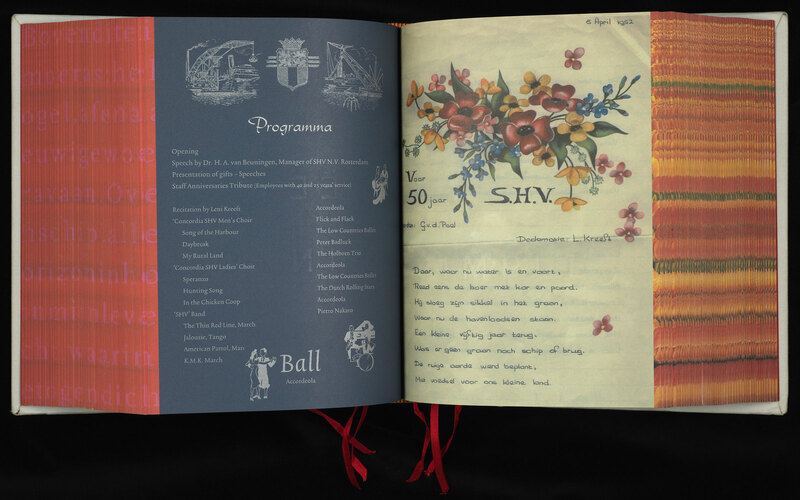 The book’s contents are arranged in reverse chronological order, and are unnumbered to encourage accidental discovery. Pages are perforated and use different inks and typefaces. Irma Boom has received many awards, including a Gutenberg Prize, for her book designs. 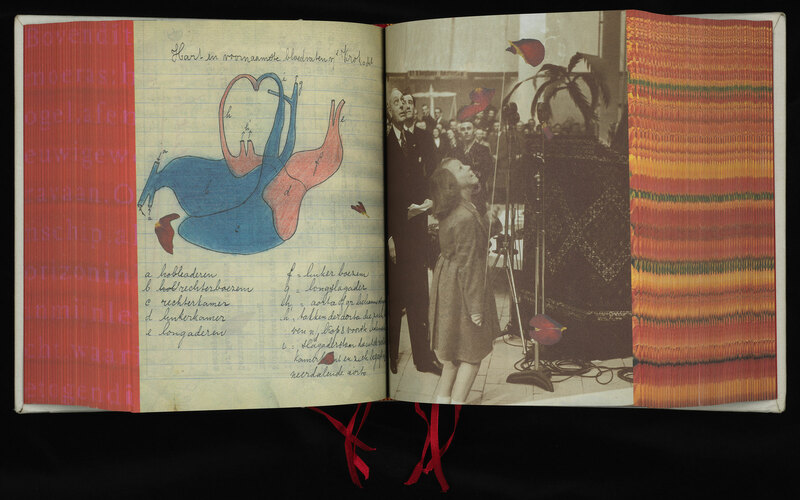 The SHV Think Book is her most celebrated work, and was acquired by the Museum of Modern Art as an international icon of Dutch design. Irma Boom. SHV Think Book (1996-1896). Utrecht: SHV Holdings, 1996.